The heart of the rust belt of the USA. Urban and gritty with a very exciting mix of culture, passion and new technologies. The historical city has a rich and unique story. Founded on the banks of the Ohio, Allegheny and Monongahela rivers, whiskey and steel formed the birth era of Pittsburgh. Sometimes playing second fiddle to Philadelphia, it is a city that stands proud and worthy of visiting. With new industries moving in daily, such as Google, Apple, Uber and Facebook, the city is full of young, creative types that are creating a very fun and exciting place to be. Recently the city was voted the best place to be for entrepreneurs in the entire country. The architecture is old, unique and creates a distinct feel amongst US cities. There are must see buildings from churches to skyscrapers, houses to factories. The people are fiercely passionate about their hometown, and they have a right to be so. Hardworking, proud and with an unrivalled and extensive history of sports success. The black and gold runs incredibly deep here. And not just in sports. Pittsburgh is also affectionately known as the city of bridges, with a whopping 446 of them - with the most important ones painted gold! Pittsburgh is made up of a number of neighbourhoods, all with their own unique stance on Pennsylvanian life. From Downtown to East Liberty, Shadyside to The Strip District, you’re not short on a base from which to explore the ‘Burgh. We’ve selected our favourite hotels for you. 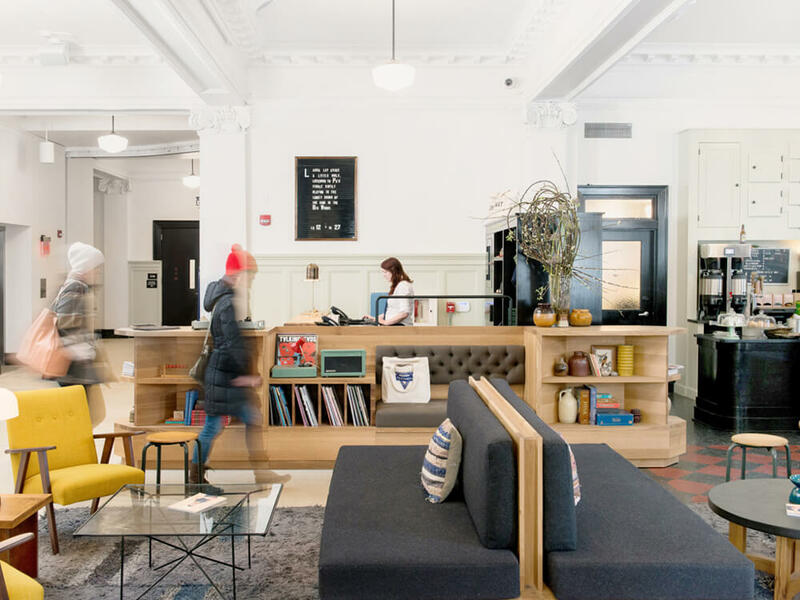 Housed in a century old property, the Ace Hotel Pittsburgh is Pittsburgh through and through. A hotel that celebrates the areas cultural heritage and community. Details and service are as expected with the Ace Hotel. A super cool, hip destination that makes you want to be a part of what's going on. 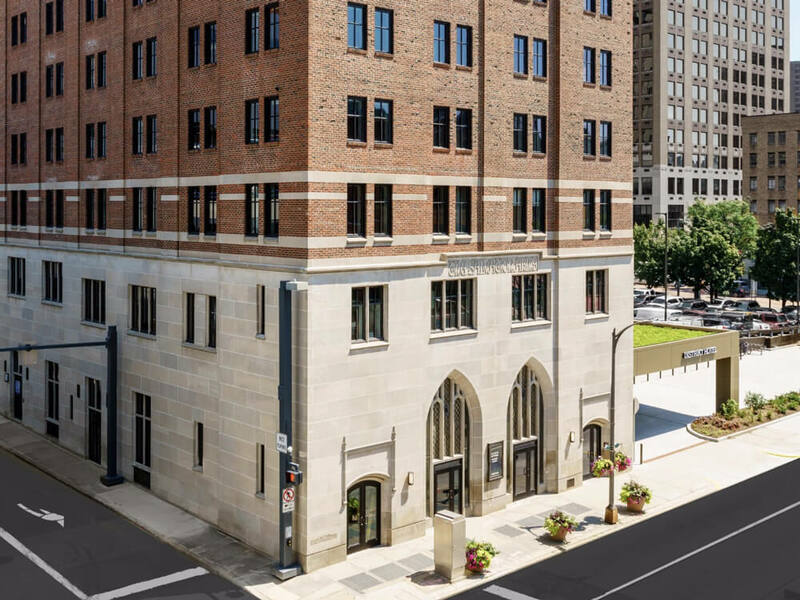 This hotel was once the home of one of Pittsburgh’s most prominent attorney’s. It is now a relaxing hotel that is both grand and elegant. It harks back to the era of the building’s history yet is fully furnished with all the technology you may need in your city break. A beautiful resort to retreat to after a busy day exploring the city. 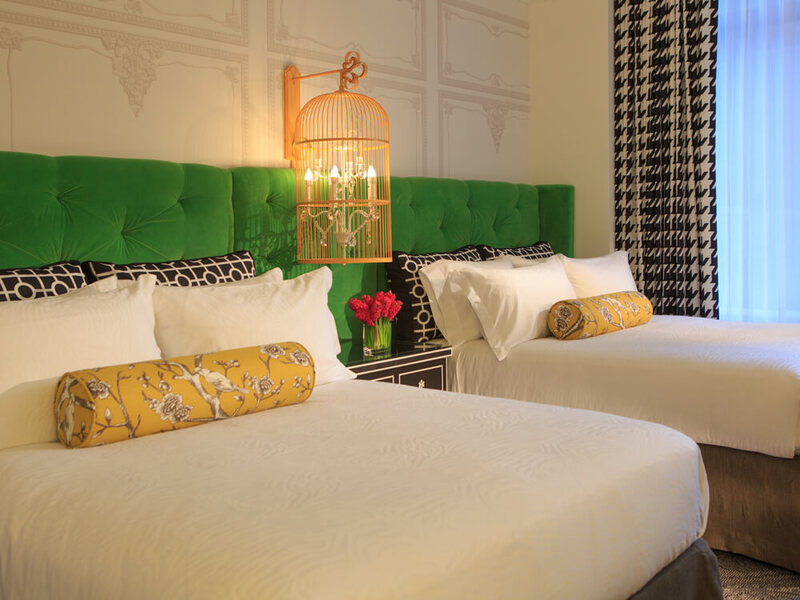 Situated in a historic downtown building from 1903, Hotel Monaco is a beautiful boutique 248 room hotel right in the heart of the city. You’ll be at the very centre of going’s on so you won’t miss anything. If you’re feeling particularly special, then get one of the 13 fantastic suites with sleeper sofas, soaking tubs and stunning views over the city. Pittsburgh no stranger to hotels in old buildings, and Distrikt Hotel is no different. 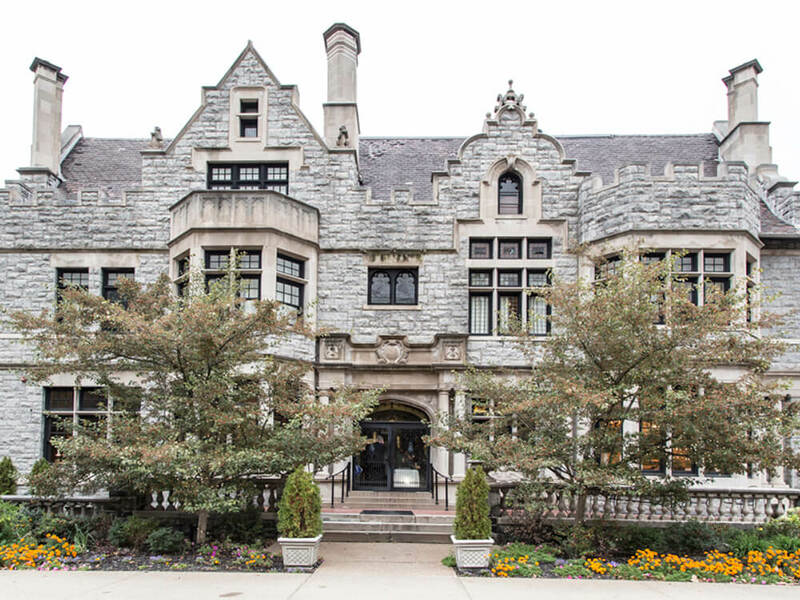 The large lobby greets you as you enter the entranceway to this 1924 property. Instantly you’re greated with cool décor where locals and guests relax in an urban oasis. Distrikt Hotel has 184 rooms across 10 floors ensuring great views from the top. In the basement there’s even a converted former gym that is now a fantastic restaurant. Read our in - depth weekend review of Pittsburgh here.